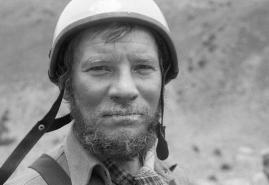 On 24 October 1989, Jerzy Kukuczka dies during the Lhotse expedition. 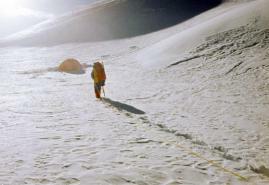 It was the first time when we went to the Himalayas with money, equipment, and as a really famous person. The documentary film by Paweł Wysoczański does not, however, concentrate on the mystery of the Himalayan mountaineer's death. It shows a person who climbs up, higher and higher - literally, but also metaphorically and symbolically. 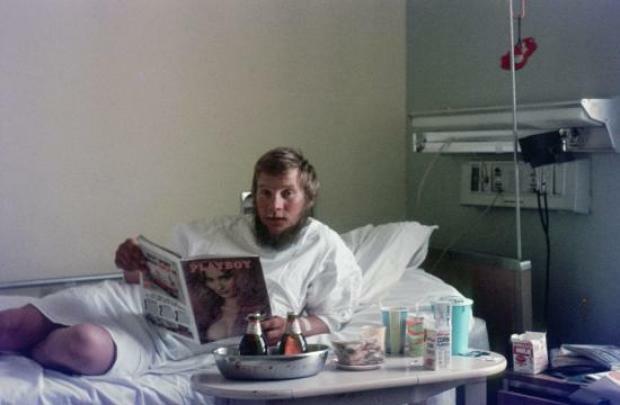 From a bootblack to a millionaire, from a socialist worker to an international media star, from the man who climbs without any money and equipment to the real competitor of Reinhold Messner in the competition to climb the Crown of the Himalayas and the Karakoram. Interviews with family and friends, archives, photographs, recordings, excerpts from television programmes and interviews make up the portrait of the Himalayan mountaineers in 1980s. It is also the image of the times in which they lived - hard and colourful at the same time, when idealism was valued more than fame. born in 1980 in Głogów - Poland. Graduated University of Silesia in Katowice, Krzysztof Kieslowski Faculty of Radio and Television. Author of documentary and feature films: ‘Point of view’, ’Flying education’, ’On the road’, ’We will be happy one day”, awarded at film festivals in Poland and abroad. Author of photo exhibition ‘In the shadow of sun’ documenting his travels to Ethiopia and Sudan. 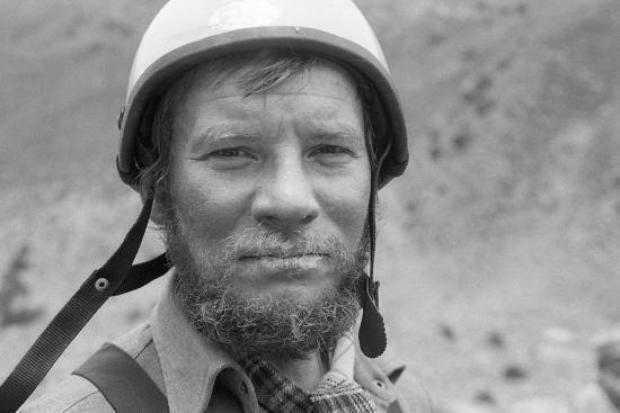 His last work, a documentary ‘Jurek’ about a famous mountaineer Jerzy Kukuczka, is distributed in cinemas. Currently working on a film about Somalia.